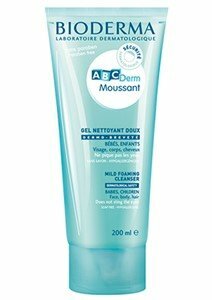 ABCDerm Soft Moussant Gel gently cleanses the skin and scalp of infants and children. 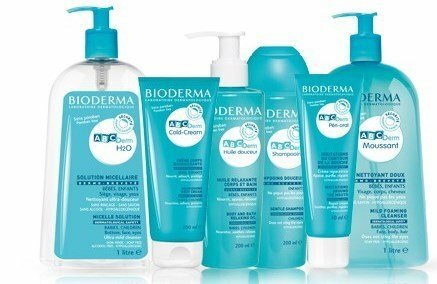 This gentle cleansing gel respects the cutaneous and capillary balance of all skin types, even the most fragile. Excellent skin and ocular tolerance. Does not sting the eyes. Apply on wet skin and hair.